Volunteer for the day to help the career fair go smoothly for our students. Join us for the Dean’s Welcome at 11 a.m. before the fair each day. 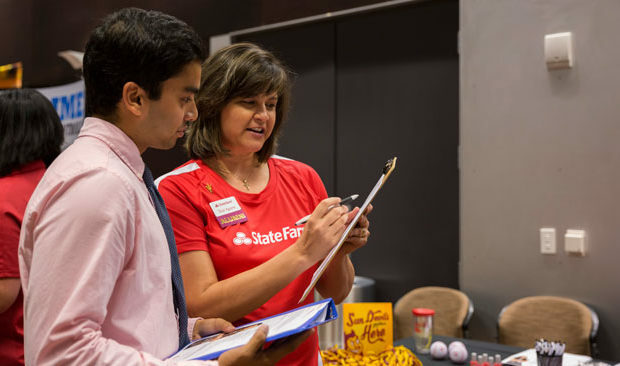 Check out the list of employers coming to the Tempe campus and Polytechnic campus career fair days. Please note that students will be participating in on-campus interviews on Thursday, September 14, 2017 and Friday, September 15, 2017.